The M5 Short Range PTZ Thermal Imager is the latest in rugged and affordable pan tilt multi sensor imaging systems designed for wide field of view short range applications. 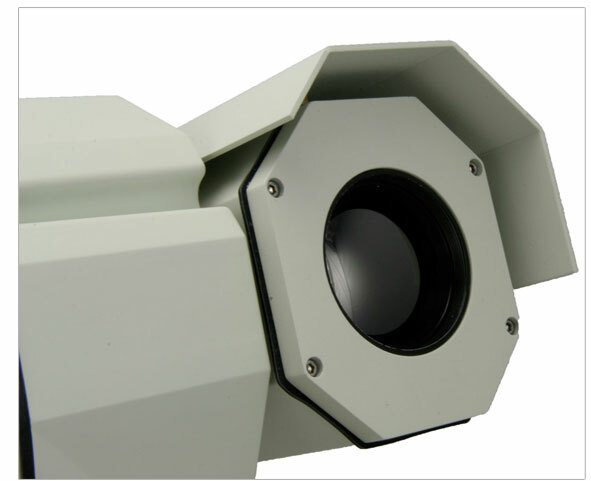 The M5 PTZ incorporates a high resolution advanced thermal sensor and a long range zoom CCTV camera in one low profile package. 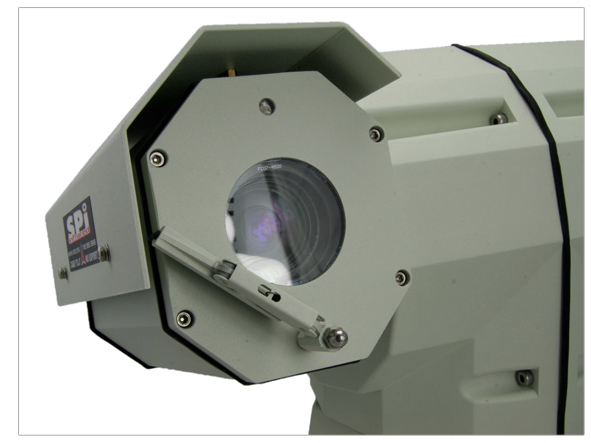 The M5 Thermal Imager is as easy to install and configure as it is powerful. The system utilizes all internal wiring and electronics which means that there are no external interface boxes to mount and no external wires which can become failure points. Basic configuration only requires power, serial and video connections directly to the supplied main cable. Pre loaded common CCTV camera protocols allow the M5 to be integrated into any new or existing security installation. Advanced (optional) configurations allow the M5 Thermal Imager PTZ to satisfy almost any requirement. Options include: wireless video / control, IP network compatible thermal system, CAT-5 connections, slew to cue configurations, DVR control and monitoring, video analytics and more. The M5 can also be custom configured to your unique application. The M5® PTZ short range thermal imager breaks new ground in affordable high performance pan tilt thermal imaging solutions. 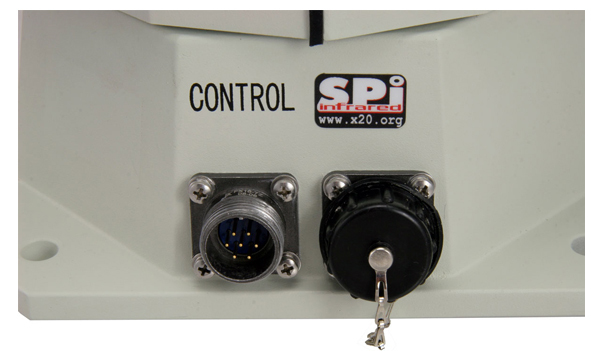 Ideally suited to a wide range of applications including; perimeter security, force protection, border patrol, nuclear facility security, law enforcement and any application that calls for a combined thermal infrared camera visual CCTV sensor suite on a remote operated pan tilt base. The "short range" M5 has a wide FOV that is perfect for close range applications that call for maximum situational awareness. This makes the M5 SRTI ideally suited to vehicle navigation, entry points, confined areas, indoor surveillance, dockside security and more.